This update involve all of our customers. 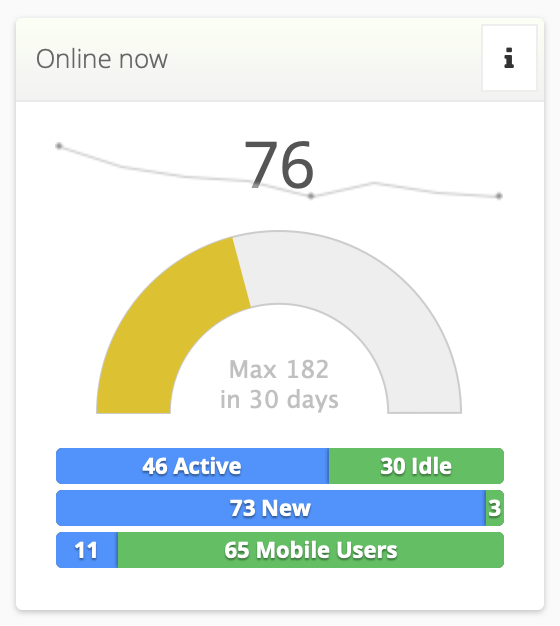 According to this update, you will see different number of active online visitors (probably lower) and higher number of idle visitors. Hitsteps tracking engine developed back in 2013. In that time, Hitsteps web analytics competitors such as Clicky, Woopra, W3Counter or HiStats were detecting live online users using rough analysis. Some such as W3Counter were just looking at last 10 minutes unique visitor page views and using it as live user counter. It served the purpose at that time and Hitsteps utilised this method. As time goes by, we added a ping method to our analytics which ping your visitors every few seconds to ensure visitor remain online. We were then shifted from old method to a hybrid method of calculating between Active and Idle online visitors. As of today, Hitsteps is using a completely revamped method to calculate online visitors. Hitsteps now look at your visitors activity, tab focus and other information to determine if visitor is online, idle or offline. Now, if your visitor do not interact with your website (scrolling, moving mouse, clicking, …) or focus out from your website (opening another page in another tab, clicking on another window or minimising browser window), we will immediately mark this visitor as Idle. Likewise, If browser window get focus, mouse movement or scroll, we will mark this visitor as Active online. We believe this change is necessary in order to show accurate online active and online idle visitors. however it will cause our numbers to differ from previous version of Hitsteps Analytics and perhaps all other web analytics out there who are using old methods to detect online visitors. 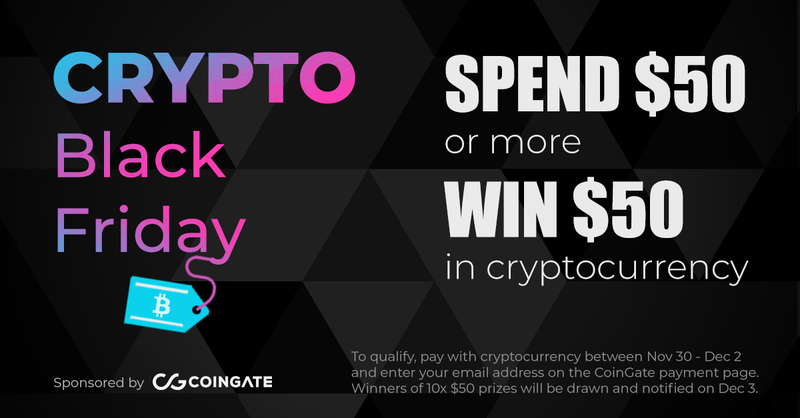 Hitsteps is participating with CoinGate for Black Friday Promotion. You can purchase your licenses from November 30 to December 2 by choosing CoinGate as payment processor and enrol to be selected a Winner. Cost of license must be more than $50 which we recommend you to purchase licenses as yearly to be able have more chance to be selected as a winner.